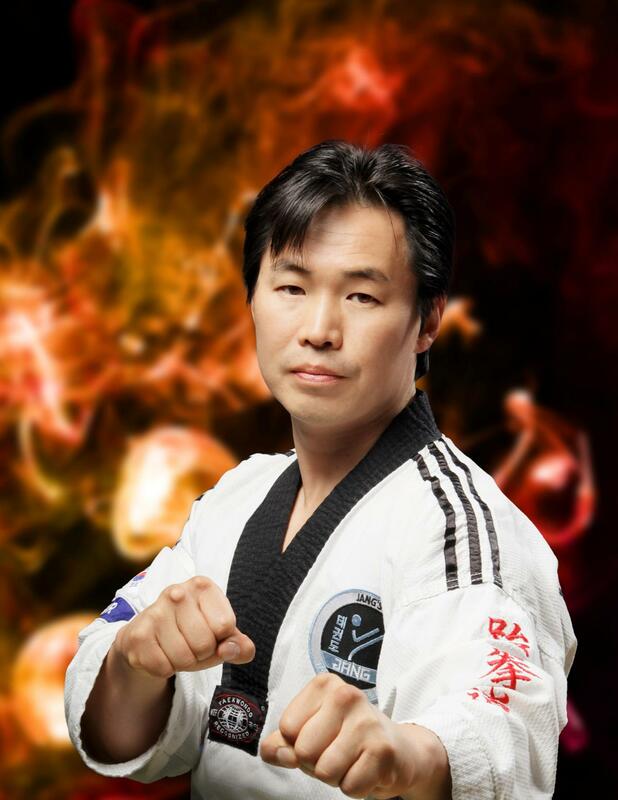 Master Brian Cheol Jang was born in Korea, where he studied Chung Do Kwan and taught Tae Kwon Do. He came to Illinois and opened Jang's Taekwondo in August 2000. Master Jang's licenses, experience, and education are listed below. 2000 - Present--Master Instructor/Owner of Jang's Taekwondo, Inc.
1998 - 2000--Master Instructor at Y. H. Park Tae Kwon Do, Inc.